We are a Sydney-based interior design studio that works closely with our clients to deliver innovative design solutions. 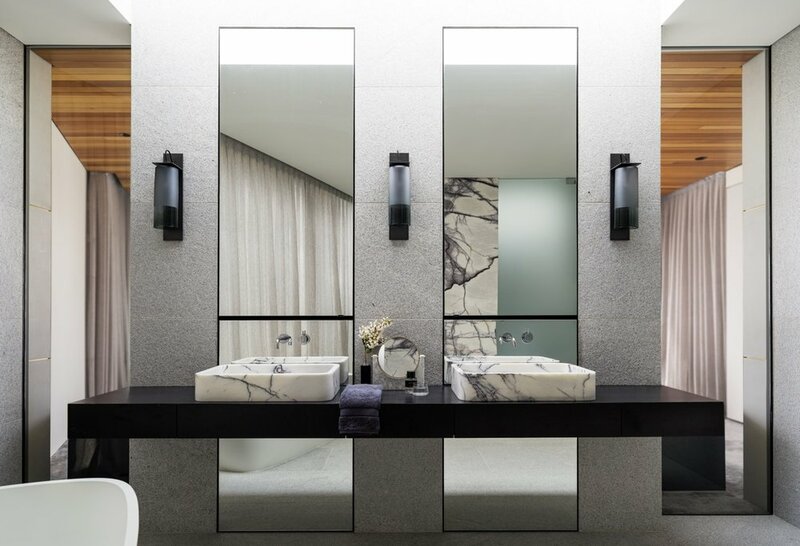 Each project is customised and executed with the highest level of attention to detail and quality, whether we are redesigning a single room or renovating an entire home. Learn more about the design process and contact us today for a free-of-charge, no obligation consultation to assist you in realising the potential of your space. Visit our AKD LOVES blog to find out what we are being inspired by, creating, collecting, coveting, doing, gifting, loving, making, reading, saying, seeing, watching and wearing . . . keep up to date with current projects and design trends, and travel with us behind the scenes of projects under construction to discover more about the design process. Sign up to the AKD mailing list and have all of this inspiration delivered direct to your inbox!